The event holds from the 16th – 31st of December every year and is proudly organised by the National Institute for Cultural Orientation (NICO). Just like every other cultural carnival in Nigeria, Imo carnival is a yearly event that was created to showcase the rich and beautiful cultural heritage of the people. 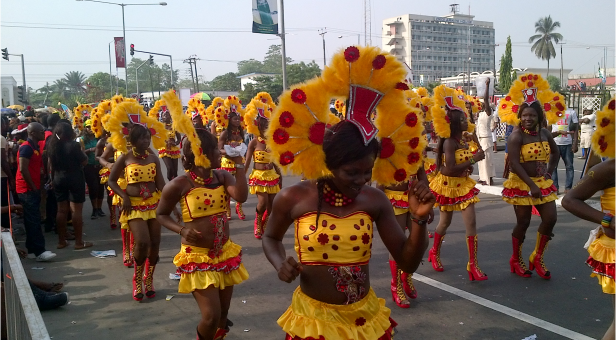 Participants dress in their beautiful attires and parade the streets of Owerri, they parade accordingly in their different local government batches with lots of musical, dance and varying entertainment. The carnival brings together Imo indigenes and other individuals from across Nigeria and globally and host a lot of well-known artists.